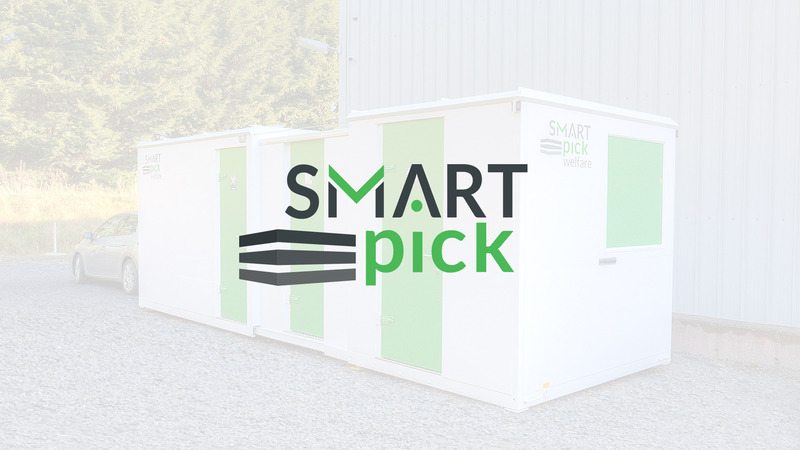 The Smart Pick Welfare is a 12 person unit with a unique trailer system that can be delivered with a 4x4 to any construction site. 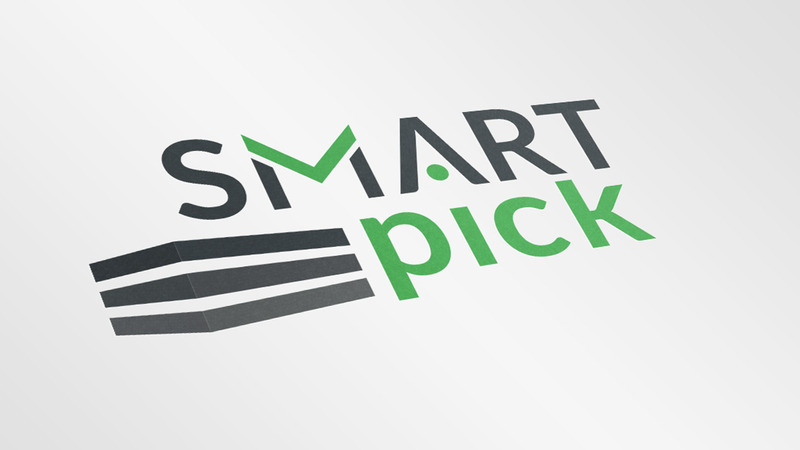 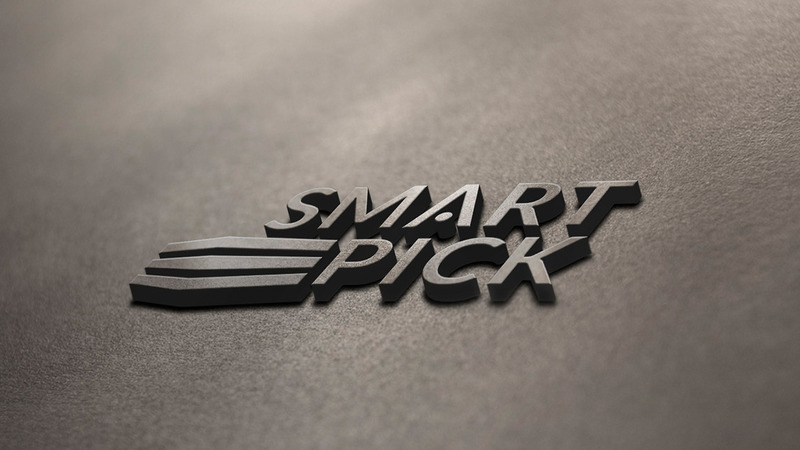 As this was a new product, we developed branding and logo for Smart Pick. 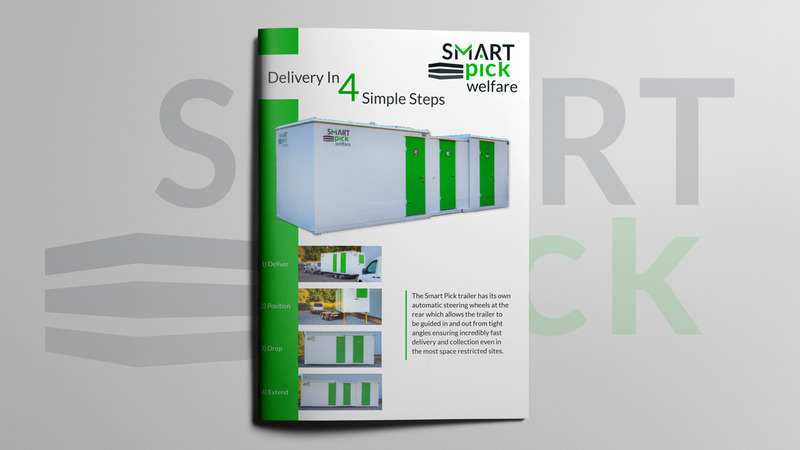 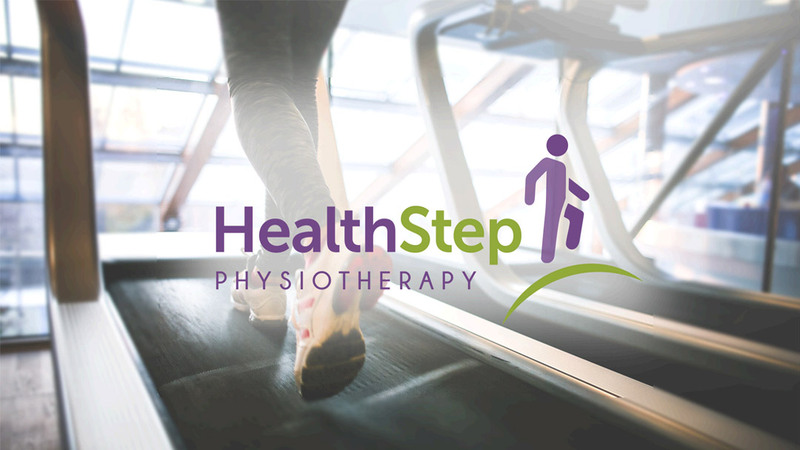 We also designed and printed an A4 tri fold full colour brochure.